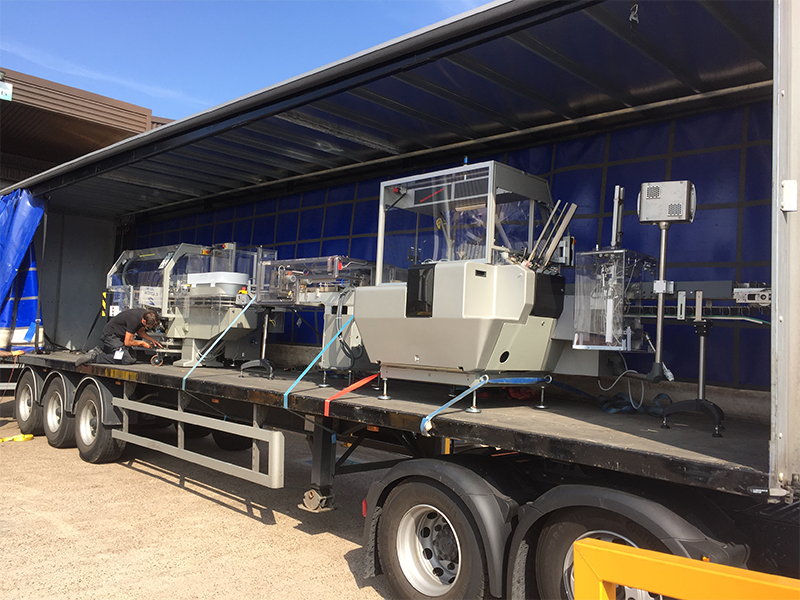 West Pharmaservices are always interested in buying any process and packaging machinery which may be redundant to your current requirements. We offer machinery removal using the highest level of standards and appropriate risk assessments and method statements. We have removed single machines to complete lines to whole factories. All machinery removed and collected only after you have received full payment clearance. Machinery is always purchased on the basis of as is where is with no warranties implied or given. We are also able to offer a part exchange service. Need new machinery for a new project? Use your old equipment to ease the cost.